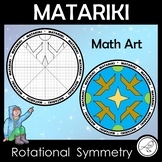 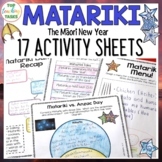 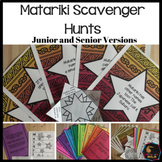 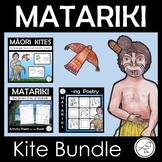 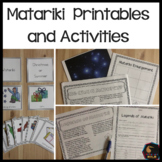 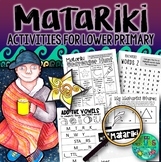 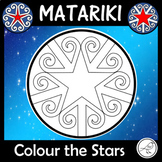 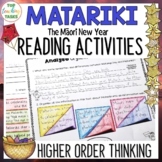 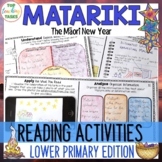 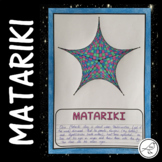 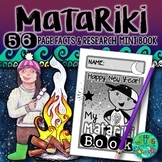 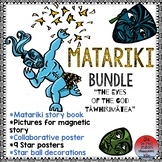 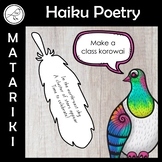 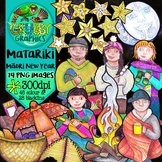 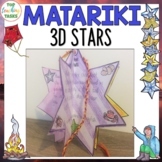 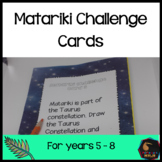 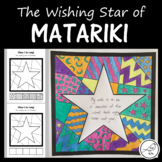 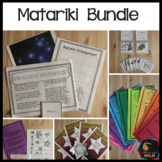 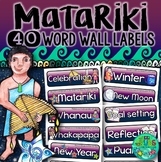 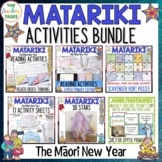 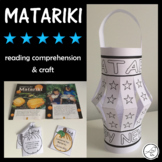 Celebrate the Māori New Year with this Matariki collaborative poster. 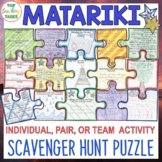 For young and old these posters are so much fun and the collaborative nature of the exercise brings people together! 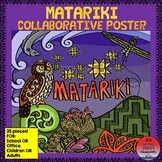 Each person colours their piece of the poster and when completed it is assembled to produce a stunning poster.